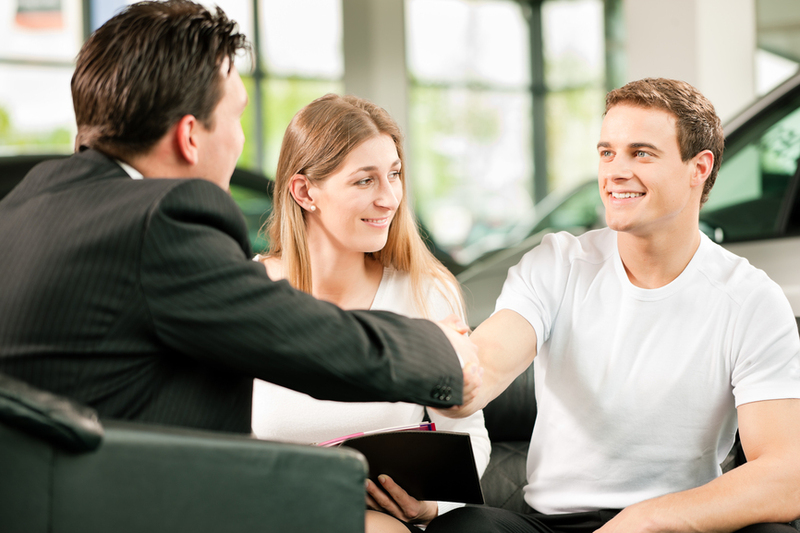 When shopping for a new or used vehicle, one of the first things people consider is which make they want. Every manufacturer is different, and their vehicles offer varying benefits. Some are known for affordability, while others are praised for reliability or efficiency. But when it comes to luxury, there is no other name in the industry that comes anywhere close to Lexus. 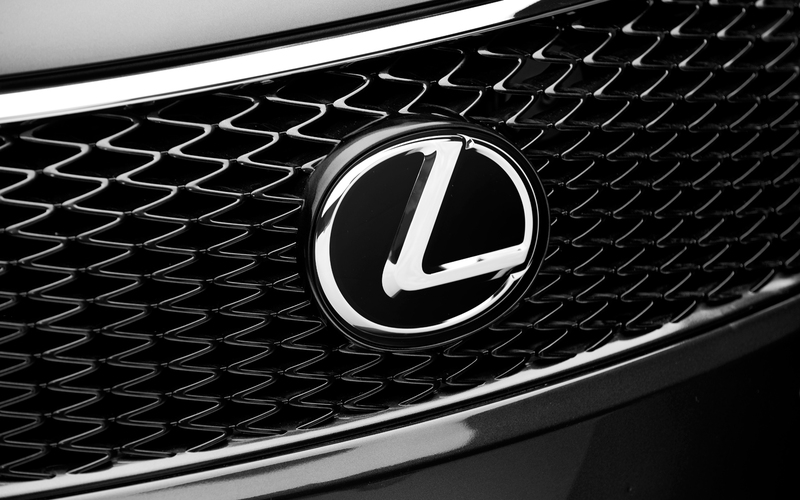 When it comes to luxury, Lexus has set the industry standard. Sit in a Lexus once, and you’ll understand that no other company compares in comfort and elegance. Simply put, Lexus vehicles look beautiful. Each one is a work of art. If you’re looking for the drive of a lifetime, you’ll find it in a Lexus. Lexus uses all of the most state of the art tech in the world to make sure that you and your family are safe, and they’re constantly developing new ways to keep it that way. Are you ready to discover the all-around perfection of a Lexus for yourself? Then visit Lexus of London, where you’ll find the best selection of new and used Lexus vehicles in Ontario. Check out the incredible selection at Lexus of London, or call (888) 691-8453 today. Shoppers looking to Finance a 2016 Lexus near Kitchener or London, and looking for the latest Lexus financing incentives, will want to pay a visit to the Financing Centre at LexusofLondon.com, the premier destination for all your Lexus financing needs. While there, you’ll see that our lenders finance both new and pre-owned Lexus vehicles for you, and we constantly work to ensure that all the available Lexus financing incentives are applied to your Lexus loan. Lexus of London’s expert finance staff are ready to help you find the Lexus in Kitchener financing that you’ve been looking for. Our staff is well trained and knows all the Lexus financing programs that will help you drive home happy when you finance a 2016 Lexus with us. 1. Apply Online to Finance a 2016 Lexus in London. Simply visit us online at lexusoflondon.com, hover over “Financing,” and choose “Apply for Financing” from the list. We’ll take your information and be in touch very quickly once you submit your application with all the Lexus financing incentives you need to arrive at a loan package and interest rate that is agreeable to you. 2. Call Us to Discuss 2016 Lexus Specials and Lexus Kitchener Financing. Want to learn a little more about your options, or just prefer dealing with a human? Simply call us at 1 (888) 691-8453 and allow our finance staff to help you discover the Lexus in Kitchener financing you need. Finding all the Lexus financing incentives that apply to your situation when you finance a 2016 Lexus doesn’t have to be difficult. Our expert team is ready to help you finance a new Lexus in London quickly, easily, and affordably. Finally, when shopping for a new Lexus in London, don’t forget to pay a visit to our specials page to browse all the current 2016 Lexus specials, ensuring that you get the best pricing available – plus, always keep your eye open for the many Lease specials in London, ON that are available on many Lexus models. Often, lease specials in London ON will be more beneficial to the buyer than current Lexus financing incentives. Here at Lexus of London, we want you to have the most appealing and affordable pricing available, whether you lease or finance a 2016 Lexus. Everything You Need when Shopping for a New Lexus in Kitchener or London: Contact us online or call 1 (888) 691-8453 to let us know. There are a lot of cars on the market that offer good performance. Less common are vehicles that deliver an outstanding level of luxury, but they’re still out there. When it comes to combining luxury with performance, however, nothing compares to the new 2016 Lexus IS 350, available now at Lexus of London. The new 2016 Lexus IS 350 is getting an outstanding level of acclaim from reviewers like Edmunds, who gave it an unheard of five star rating. What makes the IS 350 stand out? Edmunds praised its smooth and powerful V6 engine, its comfortable ride and luxurious interior, along with its gorgeous yet fierce exterior styling. 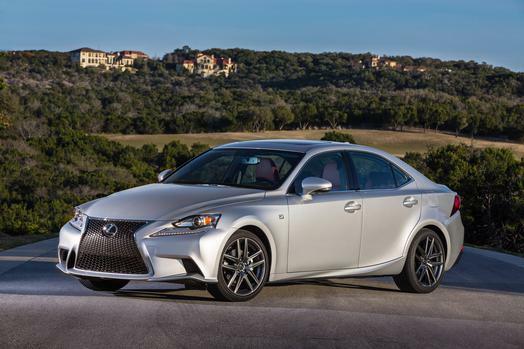 Bottom line – the 2016 Lexus IS 350 is a beautiful car with a tiger under the hood. Ready to discover the unmatched luxury and performance of a new 2016 Lexus IS 350 for yourself? Then head over to Lexus of London, where you can test drive yours today. Check out our selection of the 2016 Lexus IS 350, or call Lexus of London at (888) 691-8453 today. Here at Lexus of London, we commit ourselves to customer satisfaction, and always aim to be the best Lexus dealer in Ontario – and we couldn’t be happier to see that our customers have returned the favor, honoring us with DealerRater.ca’s 2016 Customer Satisfaction Award. We couldn’t have done it without all of our wonderful customers, but if you’re looking for a new luxury car dealer in London, Ontario, we’d like you to consider Lexus of London. We think we’re the best Lexus dealer in Ontario, and we have some very satisfied customers who would agree. Take a look at what they had to say about their experience at our new Lexus dealership in London. Stephanie Shearsby … went above and beyond any experience I have had with a car dealership. To earn my business, she brought the car I chose to my office, met me on the price I offered, then came in on her day off to close so I could get the car in time for a weekend away. Thanks, edge! We go above and beyond for every customer, no matter how large or small. That’s just the way we do business here at our new Lexus dealership in London. I have had a great time going to Lexus of London to get my car serviced and major work done it also. The staff, Jason, Lyndsi, and Romeo had great knowledge of the cars and better advice. I would recommend anyone with a Lexus to go there and feel reassured that your in the right hands. Thanks Lexus of London. Thanks, Roger! We’re just as proud of our Lexus service department as the rest of our Lexus dealership in London. Visit us today and let us show you why we’re the best Lexus dealer in Ontario. Contact Lexus of London online or call 1 (888) 691-8453 and let us help you find the used car in London, Ontario you’ve been seeking. If there is a single model that represents everything Lexus stands for, it is the 2016 Lexus RX in London. This crossover accounts for more than a third of Lexus’ overall sales worldwide, and last year alone the number of Lexus RX vehicle sold totaled almost as many as every BMW SUV combined. That’s an amazing number, but once you look at what the 2016 Lexus RX in London has to offer, it becomes clear. In short, the new RX in London offers more of everything. Check out this great video overview of the new 2016 Lexus RX in London, and read on to learn more about this exceptional model. The RX has always been a powerful crossover, and this year brings you – you guessed it – even more. The 2016 Lexus RX 350 in London‘s 3.5-liter V6 engine sees a 30-horsepower boost to 300 hp, and the RX 450h now turns our 300 horsepower as well. Inside, the new RX in London is bursting with excellent features, like a standard 12.3-inch infotainment screen and an optional color heads-up display. Also included are a vast array of driving assistants including collision mitigation, lane-keeping assist, automatic high beams, and most other driving aid you can think of. There are far too many improvements and features to mention in just one blog, so for best results, come and test drive a new 2016 Lexus RX in London today right here at Lexus of London. Contact us online, or call (888) 691-8453 to schedule an appointment at Lexus of London, ON Today.